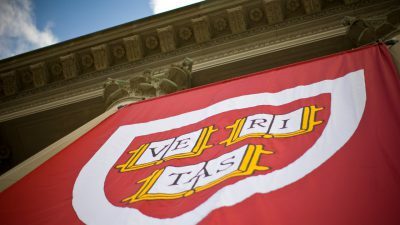 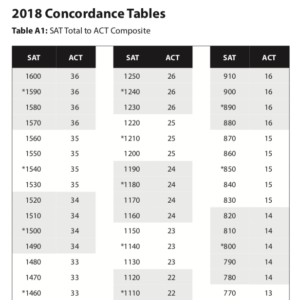 The SAT and ACT recently released an updated concordance table. 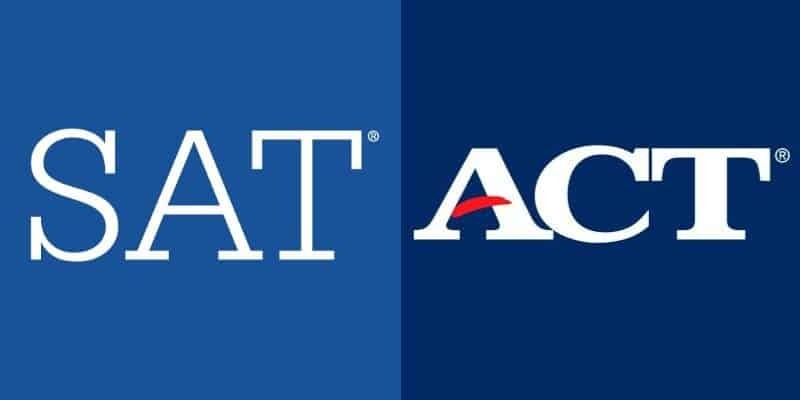 This is a great tool to see how your scores on the SAT compare to the ACT, or vice versa. To see the tables and check it out, go to this link.